two 16 yr old open source software freaks!! compiz is basically a settings manager!! 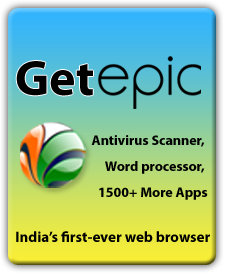 its for linux os's and it has wide range of features and desktop effects which the present microsoft's windows vista and 7 has!! but all these was there even before vista was released!!!! and the 2006 versions' desktop effects surpasses the present win 7!! SOOO can u now imagine the present desktop effects?? wont believe it then just go to youtube and search for "compiz effects"!! u'll not even imagine that these effects can work smoothly on 512Mb RAM without any glitches!! and morever all for free!!! videos down below are all based on compiz about 3 years !! just watch it 2 believe it!! these are really old ones!! for the present surf youtube!! 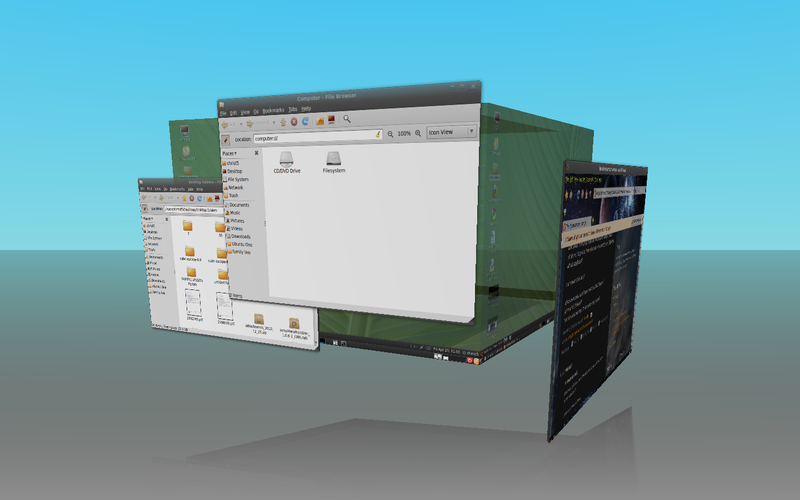 this is the 3d windows on a desktop cube!! Why is it called Opensource? Why is Opensource software called so anyway?Why can't we just call it free software or freedomware or something similar you may wonder. Most people just don't care about software. As long as they are able to play music, play games and log in to facebook they're satisfied. that's all they expect from their comp!! They don't want to experiment, try somethin new, explore and exploit the the full capabilities of their stupid box i.e.computer. If you are not this type then continue reading. what is open source software?? just click the video to watch it here, it doesnt redirect you or load a new tab! when ur finished just click "i'm done watchin it"